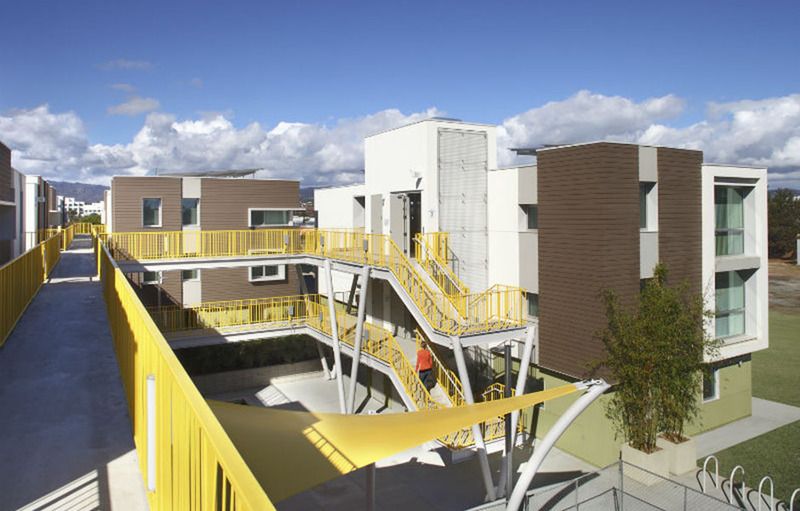 High Place (East & West), a two-acre community of for-rent and for-sale units – all for low- to moderate-income families. The site is split roughly 50-50 into rental and saleable units with the dividing line a vacated city street called High Place. Although the two projects are distinct in program, they are unified by common materials, building size and arrangement, and the articulation on their public elevations. High Place East, features 45 for-sale, three-bedroom condominiums among six, and three-story buildings surrounding a courtyard. High Place West is a mixture of 47 two- and three-bedroom apartments. 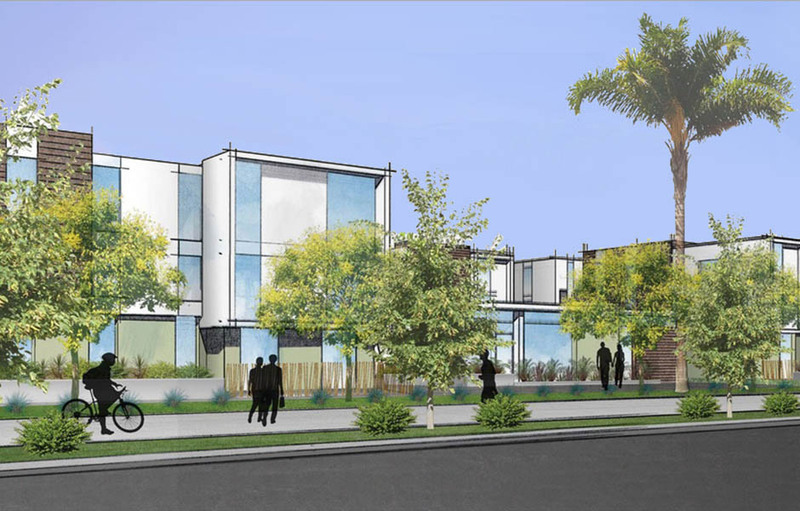 The for-rent side of the project is supplemented with a one-story community building. The project is broken into a series of buildings rather than two large buildings with central courtyards to give the project a human scale and allows for view corridors and more access to natural light. The site plan provides substantially more common open space than required. Through Kanner Architects, VCA Engineers provided the complete civil engineering service for the entire High Place (East & West) Apartments. As part of the design, VCA provided finished floor elevations of the new structures relative to the site for drainage and ADA compliance. In addition, VCA prepare the full construction drawings depicting: Site Horizontal and Vertical Control, Site Paving, Grading and Drainage with local Storm Water Management Design (SUSMP), hydrology and hydraulics study, cut and fill, Utility Plans, Utility Profiles, Site Sections and Details, including details of critical conditions and connections. VCA also design the storm drain lines and other wet utilities such as fire water, potable water, and sanitary sewer. 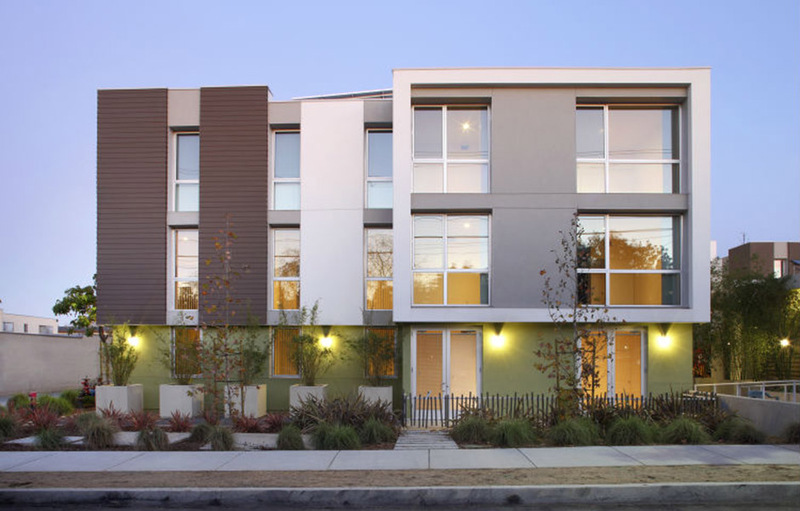 VCA completed the construction of the High Place West Apartments with Kanner Architects/Design Studio Architects. 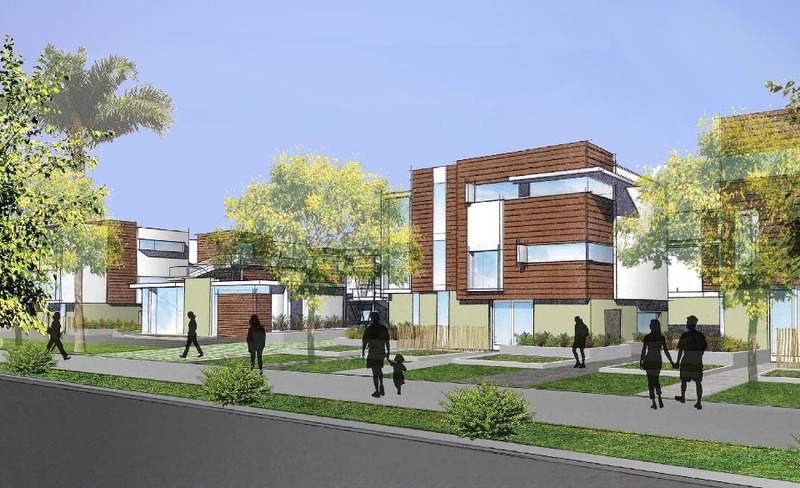 Now, VCA is working with Egan | Simon Architecture in completing the construction phase for the High Place East Apartments.